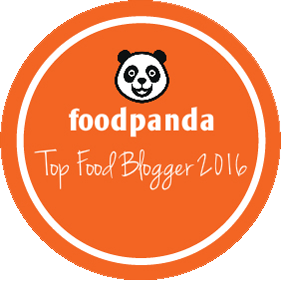 FoodLine ~ The One-Stop Portal for Your Food Catering’s Options in Singapore ! We finally see light of the much awaited and well-deserved long weekend ! It has been a dry spell, isn’t it ? With June and July on the toll without any holidays break and for once, we gonna have two Public Holidays together ! Following that, the kids will be screaming for joy on their term break in September. And thereafter, we will be approaching the last quarter of the year where the mood is always enlightened with the numerous festive breaks and merry-making plans on the cards. And when it comes to festive merry-making, what could be better than parties, parties and more parties ! But planning a party can be such a dread, from food catering, entertainment and venue decor, all the way right down to nitty gritty stuffs like gifts and flavours, are just some of the issues that need to be addressed. The amount of concentrated planning can be so overwhelming. At that point in time, I am pretty sure any help rendered would be filled with gratitude, isn’t it ? 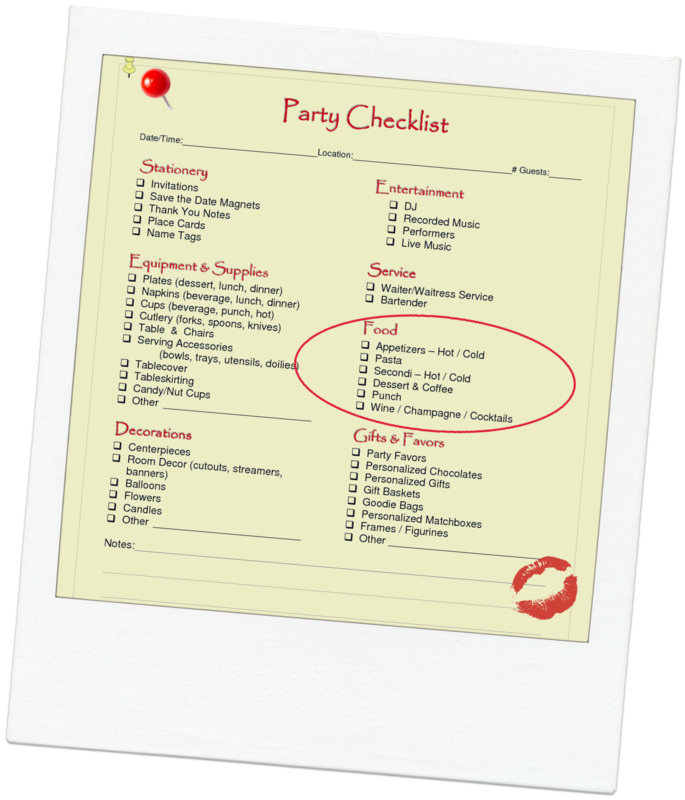 To ensure a party’s memories stay well beyond its closure, one of the most crucial factors is to be assured that every guest will return home with a fulfilling and satisfied appetite. As the saying goes…. “a hungry man is an angry man”, adequate and quality food catering is thus, of utmost importance ! And with that, let me introduce you to an “online assistant” that is bound to be of great help in your food planning ! 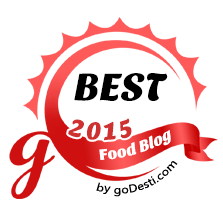 Very often, we made our choice for a food caterer by the word of mouth from one or the other’s opinions. 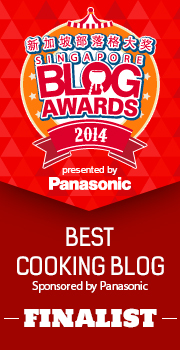 But how often do we seriously settle down and conduct a survey to determine the popularity of this caterer ? The answer is probably NEVER. 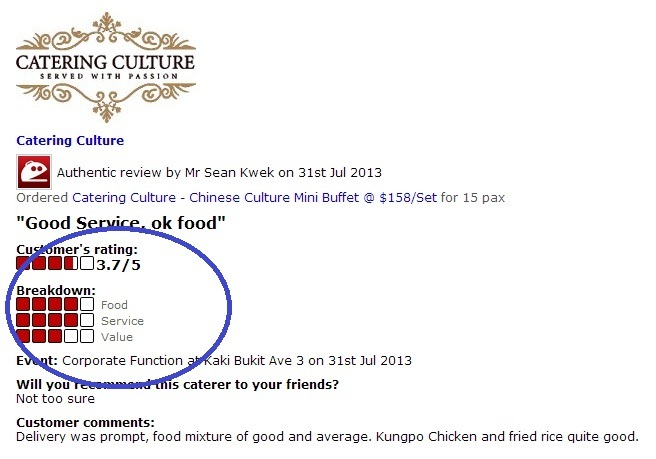 But over at FOODLINE, consumers are exposed to a generous feed of impartial reviews of a wide listings of food caterers in Singapore. 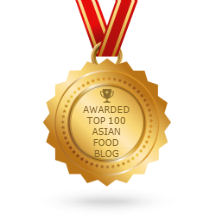 There are generally more than 2,000 catering reviews for 40 over caterers which works out to an average of 50 reviews for each caterer. Hence, the hassle of seeking forums or messaging the whole world just to seek for feedback on each individual caterer is eliminated since all these information has been effectively collated on a single portal. And if you are in a rush for time and do not wish to go much into the individual details, each caterer has a score rating that is tabulated based on its food, value and service, which is practically all that you ever need to qualify a caterer. Fret not ! 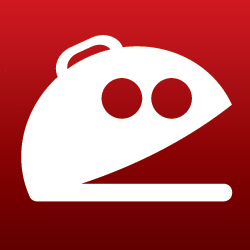 ~ Keep a look out for this FOODLINE’s logo which ensures that all reviews are authentically made without any fabrication. Not only does FOODLINE serves as an additional point of reference for people to consider before embarking on the decision making process for the rightful caterer, there’s are several perks from this platform that you could participate in, without any strings attached ! 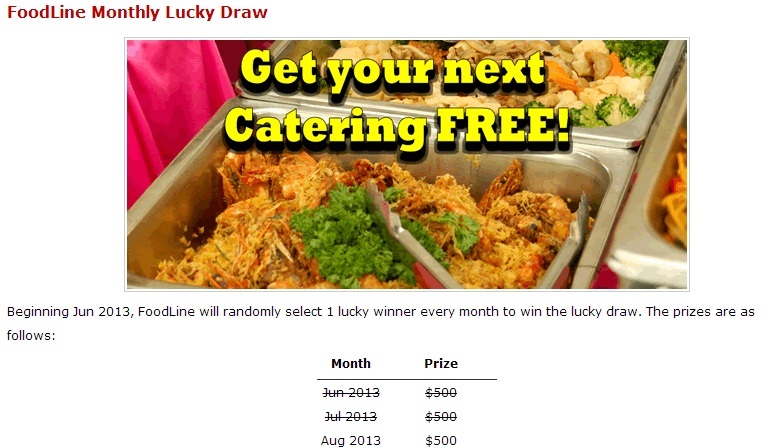 First in, there’s a monthly lucky draw that anyone can sign up for. All you gotta do is to input your name and email and the winner gets to be eligible for their next catering order for free. There’s no expiry date to redeem the prize and the winner can even claim the prize from any food caterer, even if it’s a non-FOODLINE listed caterer. Sounds too good to be true ?? With an assisted food planner, fabulous prizes and redemption at the greatest flexibility, FOODLINE is sure to delight every party planner with its convenience and contents. Moreover, comparisons and compatibility of one’s requirements and budget against different caterers, yet on a single platform is made attainable, at essentially zero cost. And what’s more, even after you have finalized your choice of caterer, submission of orders can be achieved through the same website. FOODLINE’s online ordering system will deliver your order to the selected caterer, thereby eliminating the hustle of liaison with the caterer again. 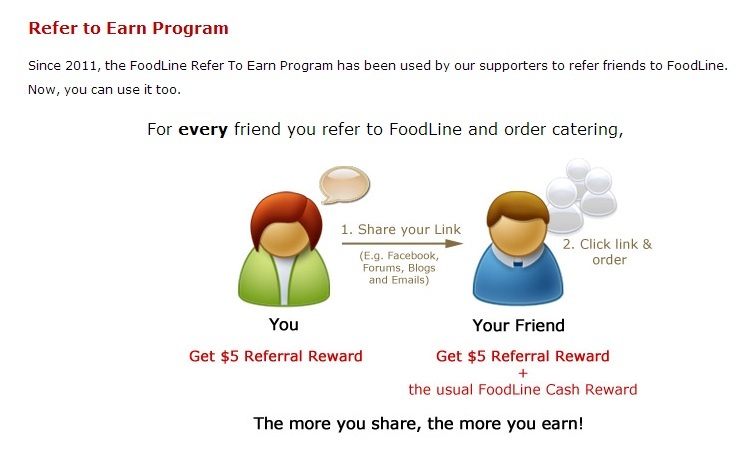 And because FOODLINE gets a referral fee for each order placed, they translate the same back to us in cash rewards which can range from $5 to as much as 5% of the total bill. 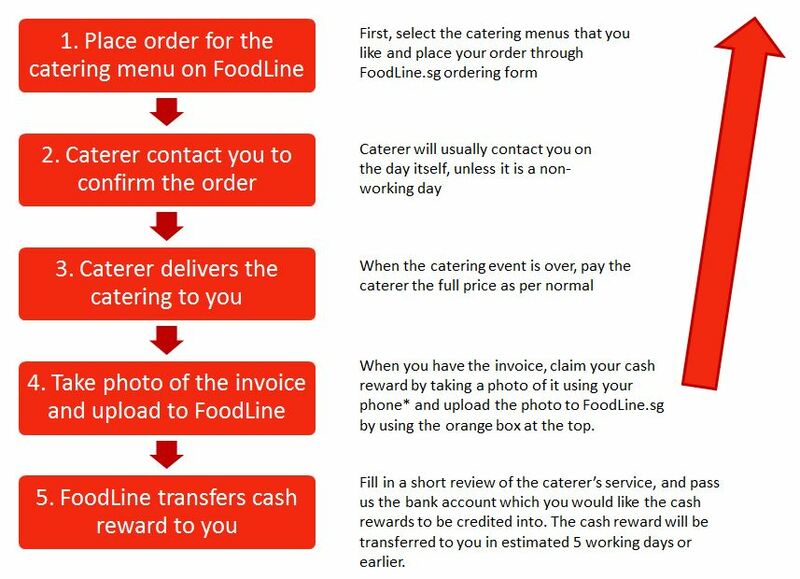 All you gotta do is to take a photo of the catering invoice and upload it to FOODLINE as shown below ! Easy peasy, isn’t it ? 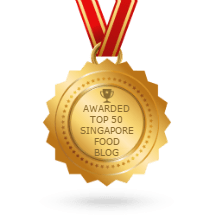 Last but not least, do note that FOODLINE is the one and only of such business in Singapore to offer a one-stop catering informative website, hence there’s no others essentially quite like this ! 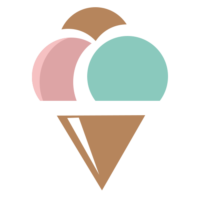 Feel free to give it a go on your next party planning or catering orders, and be sure to squeal at how simplified and convenient FOODLINE works in assisting your food catering plans ! [GIVEAWAY] Document Your Mesmerizing Moments with Photogenie's Customized Photo Books ! It’s not just creative but it is also informative. Two thumbs up!